"These people changed my life. I now have a totally new and wonderful smile, and I am THRILLED with the results. I love to smile again, and that is all thanks to these wonderful people at The Palisades Dentists." The best technology and comforts don’t mean a thing without a strong team. 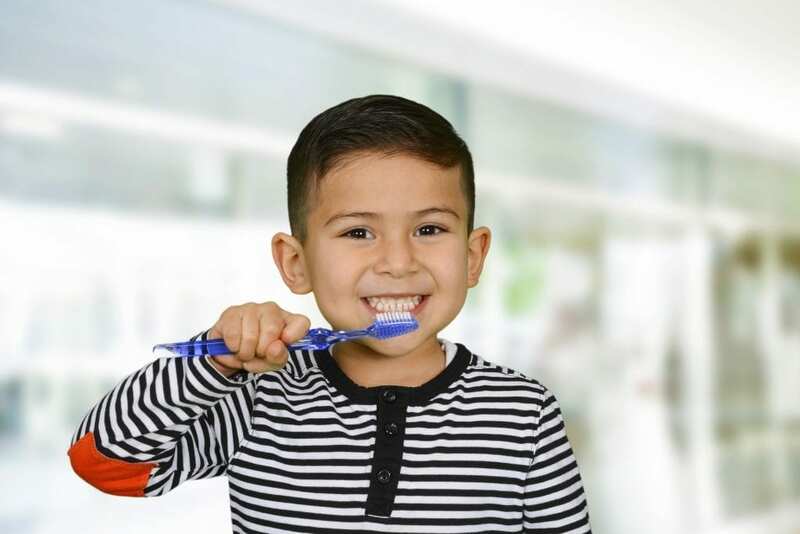 The Palisades Dentists team is committed to offering the best evidence-based, quality cleanings and hygiene services in the most comfortable settings. Depending on your particular oral health needs, your hygienist will determine a custom treatment plan to maintain your periodontal health with the appropriate level cleanings and recall intervals. As much as we care about your oral health, we also care about your overall health. Research shows an undeniable link between your oral cavity and systemic health. During your initial appointment, and each check-up exam, we evaluate more than just your teeth and gums. We evaluate your Temporomandibular Joint (TMJ), perform an Oral Cancer Screening, and examine all the tissues of your oral cavity. We offer a full spectrum of general and cosmetic dentistry– from teeth whitening to smile reconstruction. We strive to practice conservatively with a biomimetic approach. Biomimetic Dentistry is a minimally invasive approach that focuses on preserving your natural, healthy tooth structure with bonded restorations to maintain “life-like” form and functionality. Depending on your particular needs, we will discuss the best treatment options. 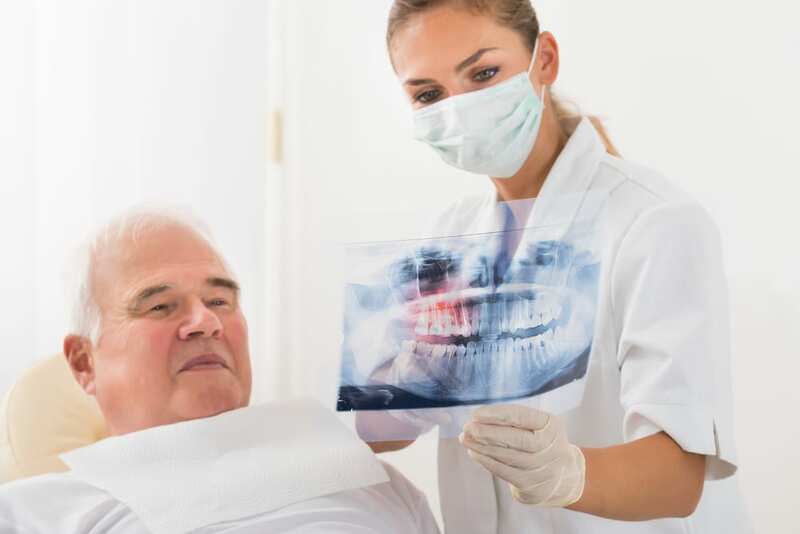 Whether you have a cavity, cracked tooth, or missing tooth (or multiple missing teeth), we will carefully craft a treatment plan to meet your dental needs without pain or discomfort. We also offer treatment options for patients who are missing most or all of their teeth.